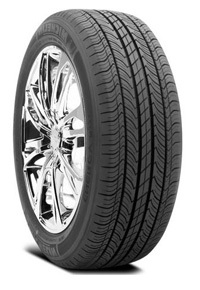 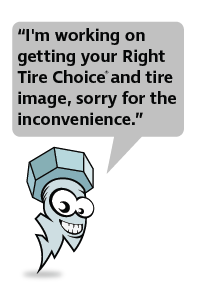 MICHELIN | Big Brand Tire & Service has a large selection of tires at affordable prices. As one of the largest tire manufacturers in the world, Michelin has earned their reputation as a trusted household name. Serving customers with a wide variety of tires for all types of vehicles, Michelin is a great choice whether you drive on the streets, highways, or off-road. Try the Michelin Defender for a comfortable riding experience in a mini-van, family car or passenger vehicle. 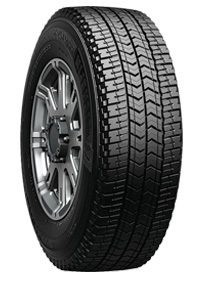 These tires are great for those who experience mild winters, providing excellent wet and dry traction all year round. 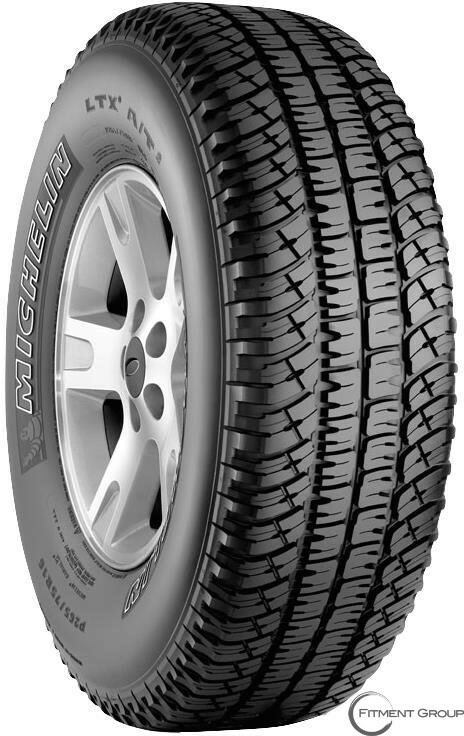 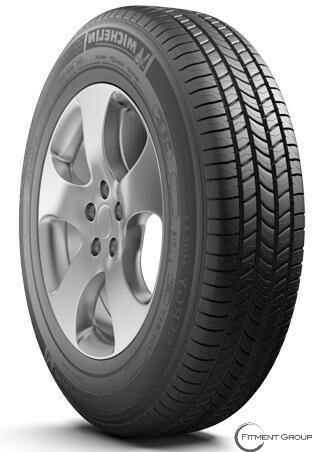 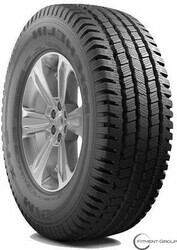 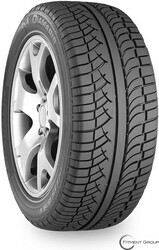 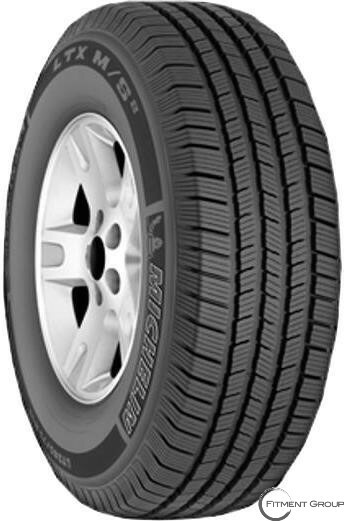 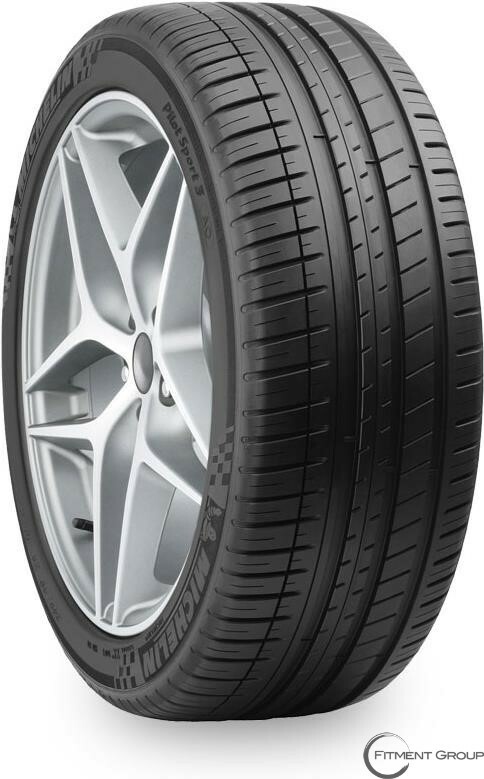 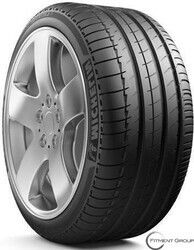 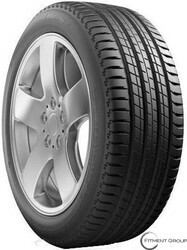 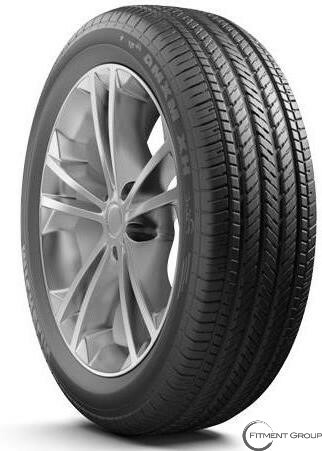 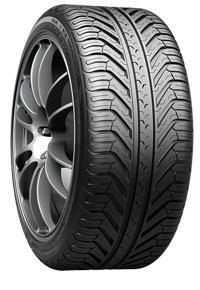 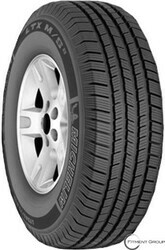 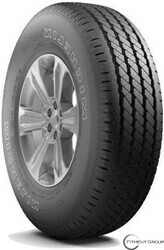 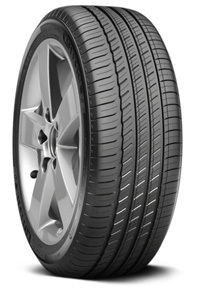 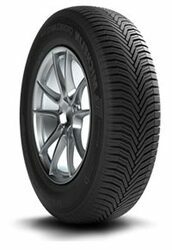 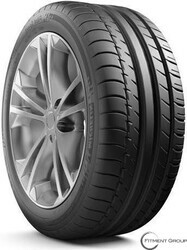 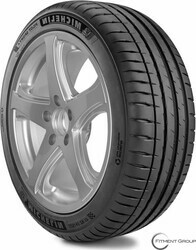 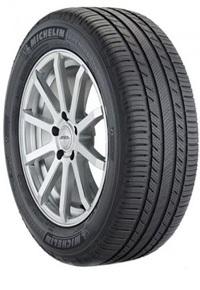 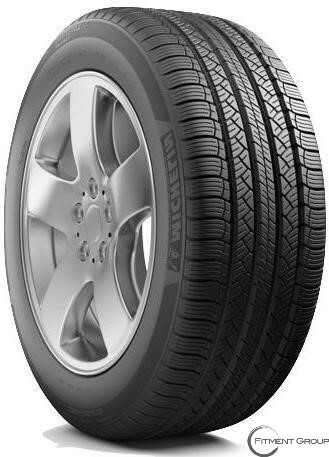 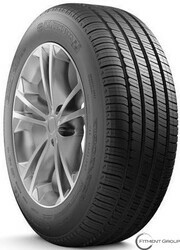 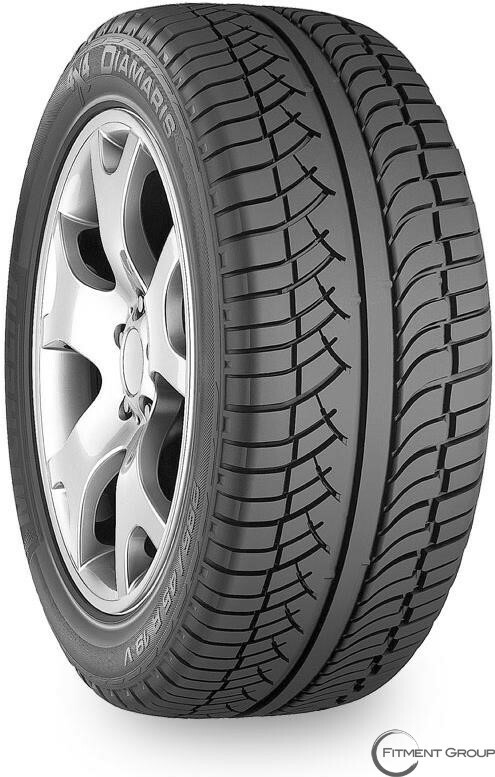 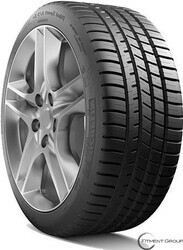 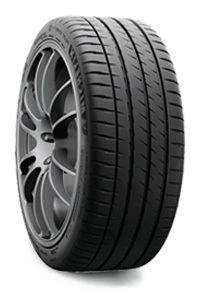 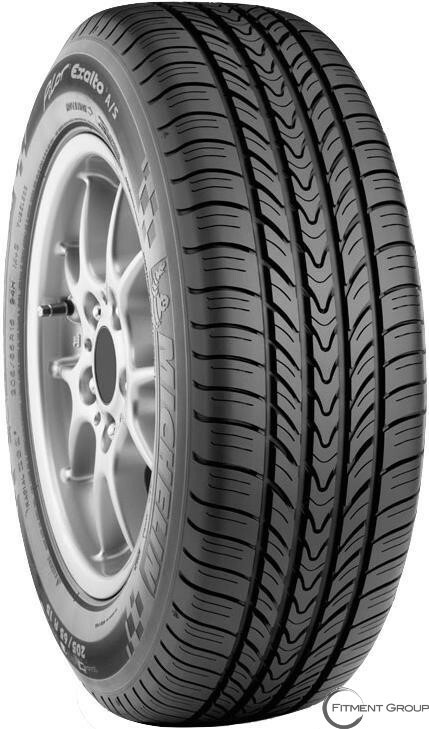 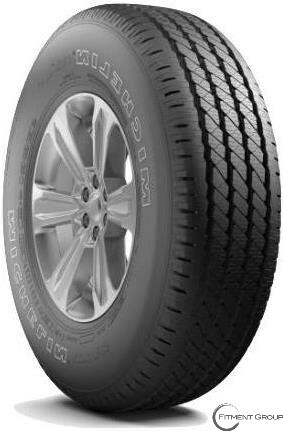 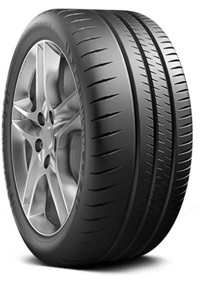 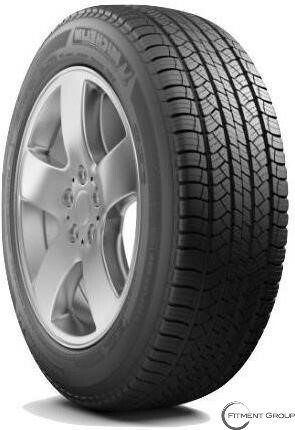 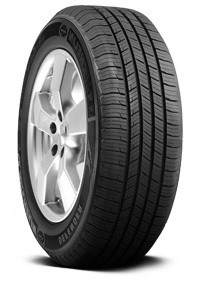 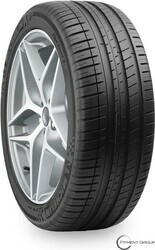 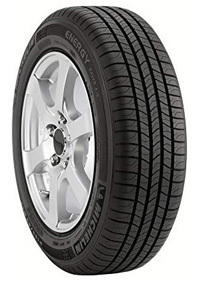 For those eco-enthusiasts, try the Michelin Energy LX4 for your passenger car or minivan. 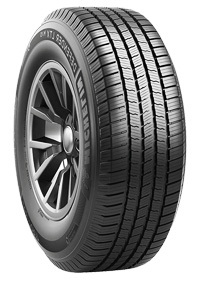 Enjoy the benefits of fuel efficiency along with a smooth ride in all types of weather. 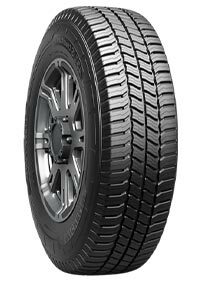 A great option for street or sport trucks is the Latitude Diamaris, offering great stability at high speeds for luxury sport utility vehicles.